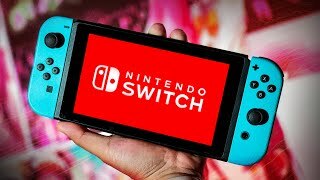 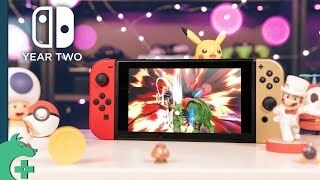 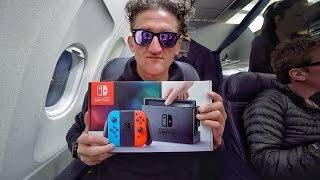 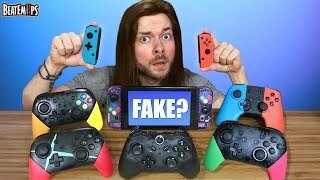 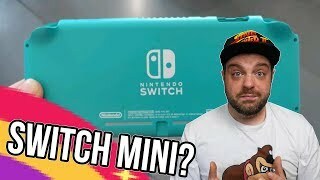 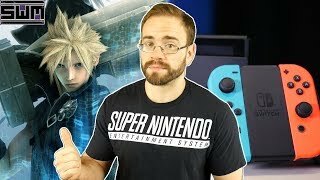 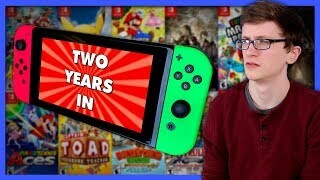 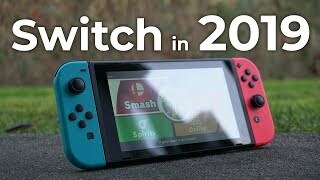 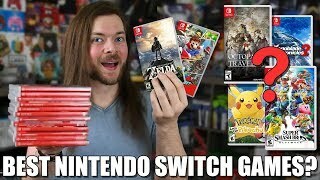 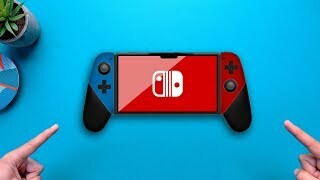 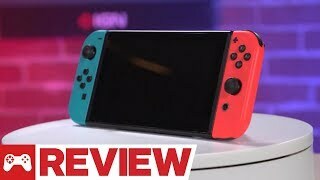 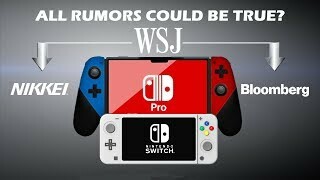 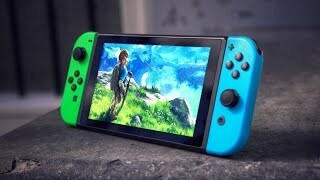 All Rumored Nintendo Switch Pro & Mini Info Makes Sense But How? 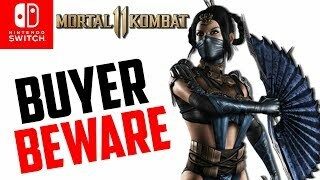 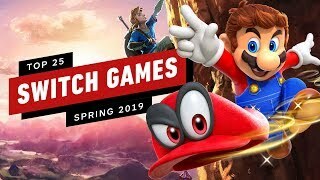 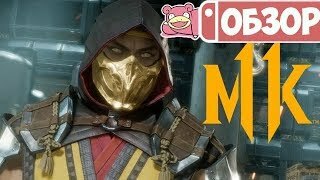 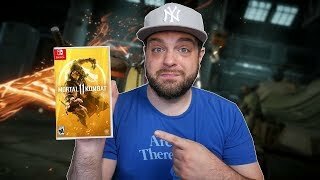 Mortal Kombat 11 Nintendo Switch REVIEW - HYPE or TRASH? 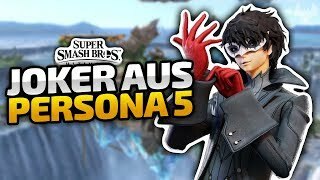 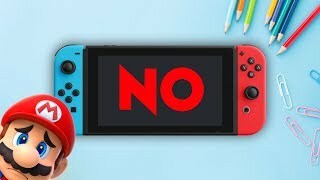 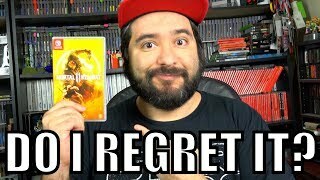 Do I REGRET Buying Mortal Kombat 11 FOR Nintendo Switch?